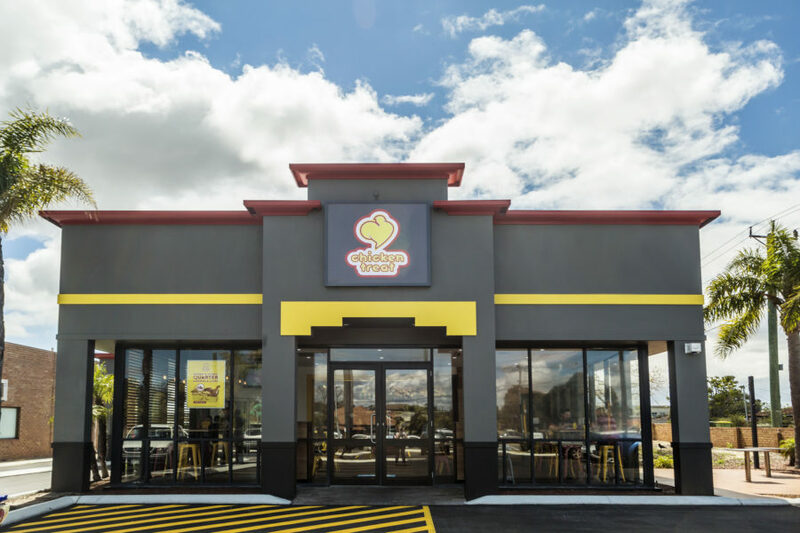 Do you have $150,000 cash/equity? 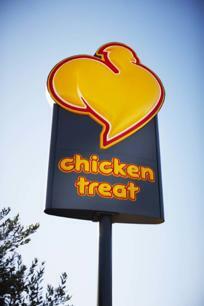 Chicken Treat can provide access to funding packages which are readily available to approved buyers. The new Mandurah Greenfields Shopping Centre is a vibrant convenience based shopping centre designed for every day needs, offering a modern and welcoming environment with a diverse range of retail stores and services. The Centre is located on the south western corner of Kirkpatrick Drive and Eaglemont Street directly east of the major intersection of Mandurah Road and Mandjoogoordup Drive. The site backs onto the already trading Bunnings. 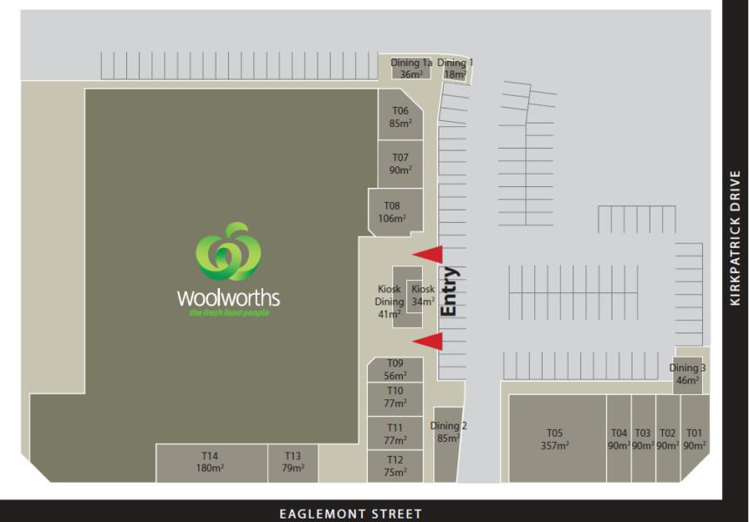 The centre boasts a full-line Woolworths supermarket with approximately 14 specialty stores including a liquor store, pharmacy, newsagent plus retail and commercial space and has ground level parking for more than 296 cars including mobility and parent parking. 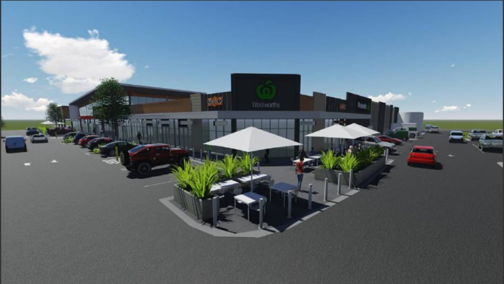 The shopping precinct will complement the boutique estate which will house 2000 residents in 900 dwellings. 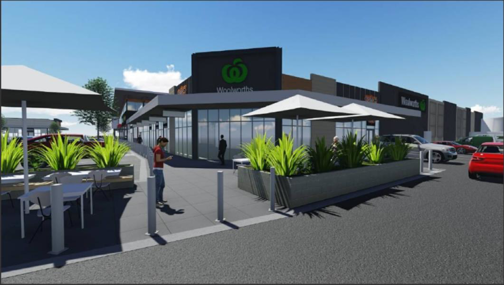 It connects with the Mandurah train station via a new footbridge bringing shoppers across Mandurah Road and into the development. 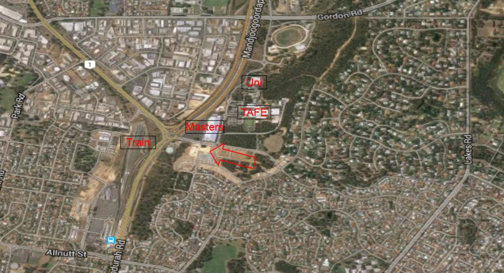 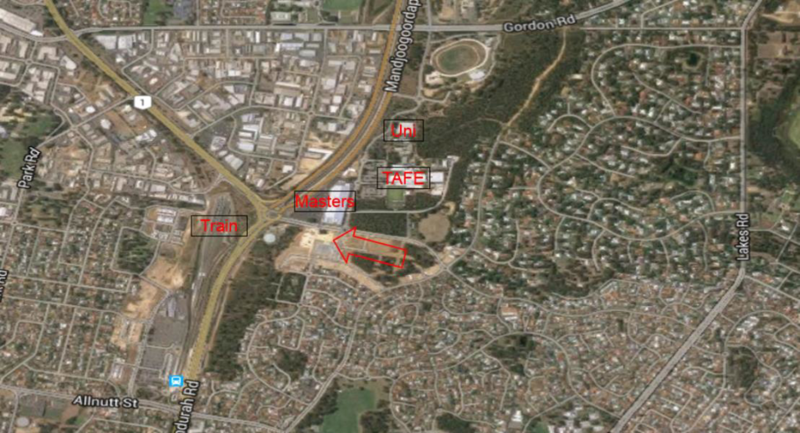 The proposed Chicken Treat will occupy tenancy T1 comprising of 90m2 and 46m2 of alfresco dining. 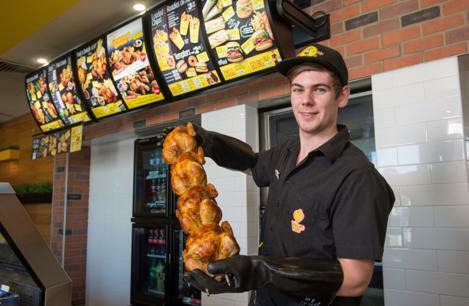 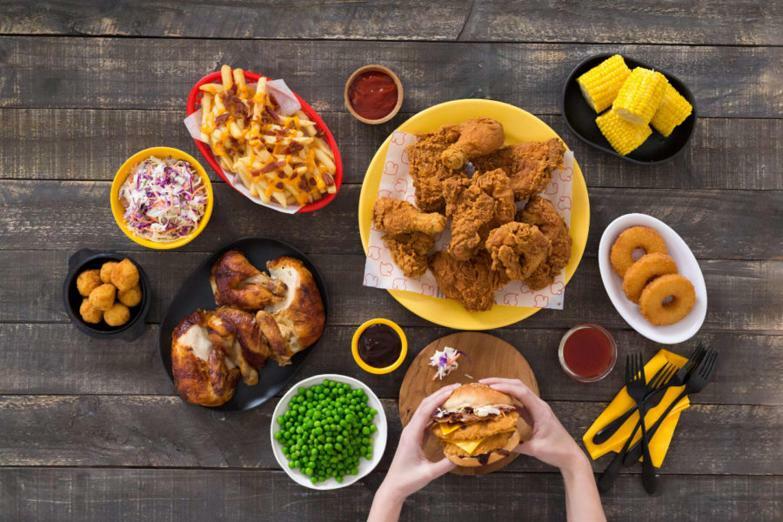 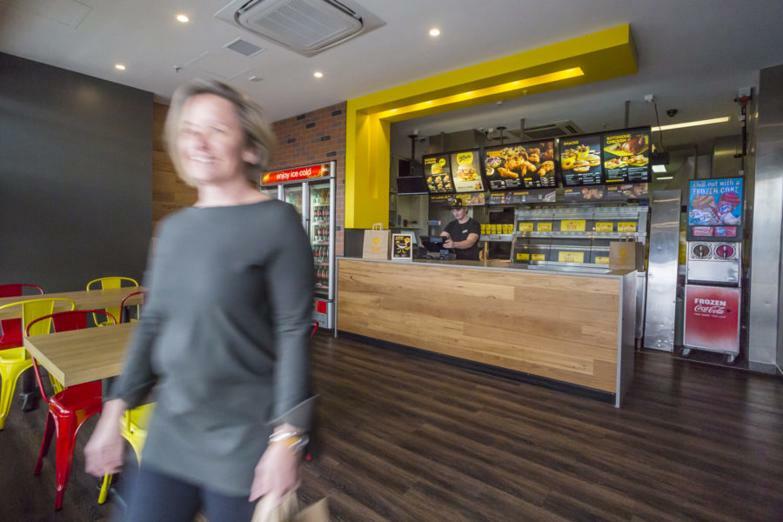 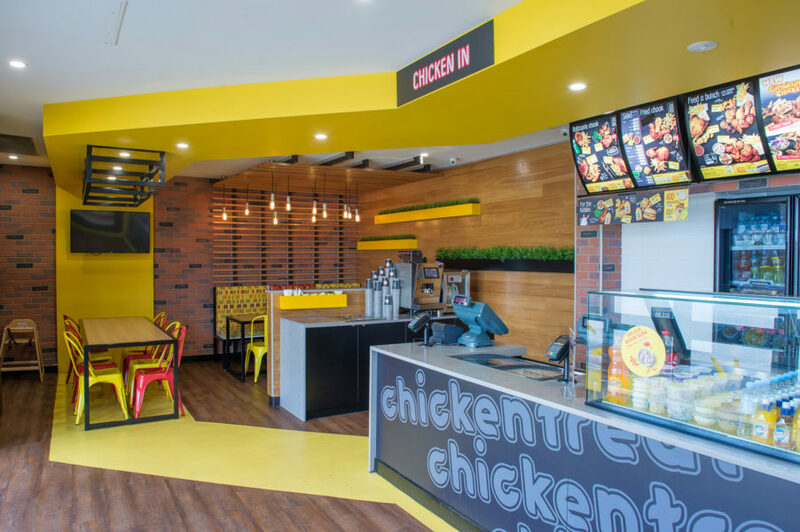 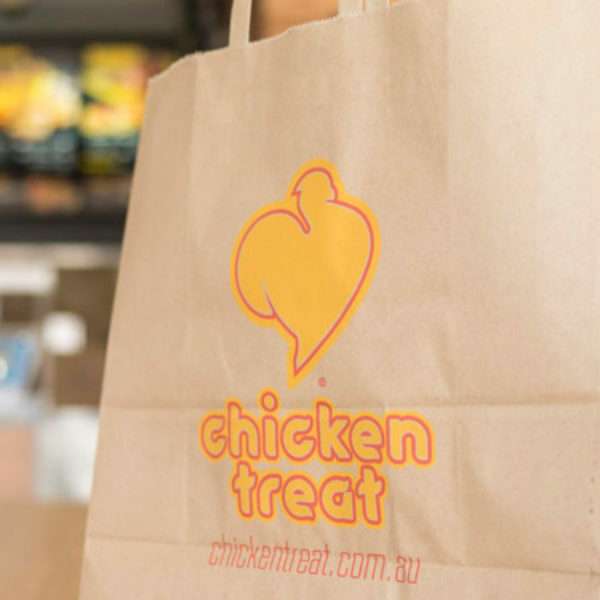 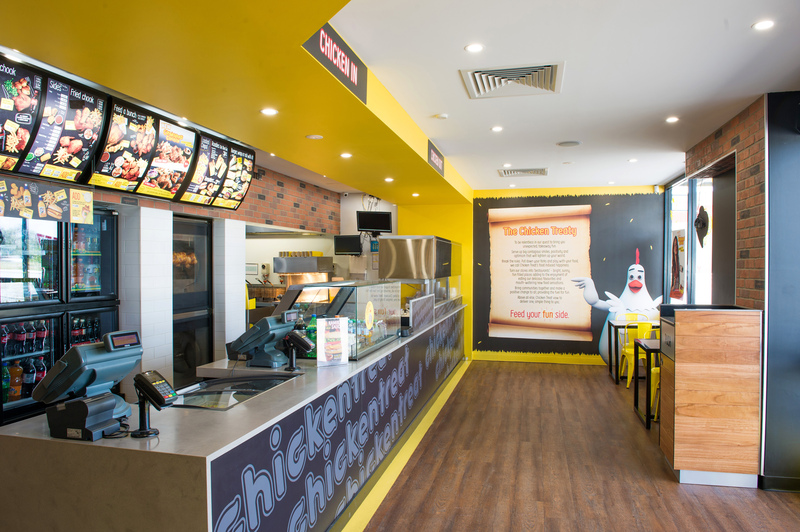 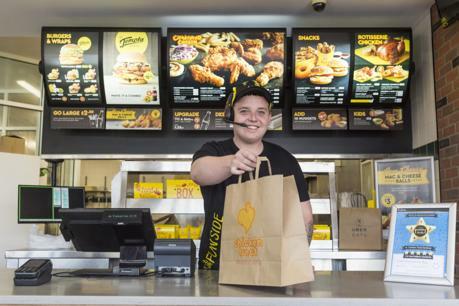 The corner placement gives great visibility to travellers on both Kirkpatrick Drive and Eaglemont St.
With an initial capital investment of $150,000, Chicken Treat can offer tailored financing solutions exclusively designed for their franchisees who have met the selection criteria. Ready to Fly the Coop? Contact us for further information.